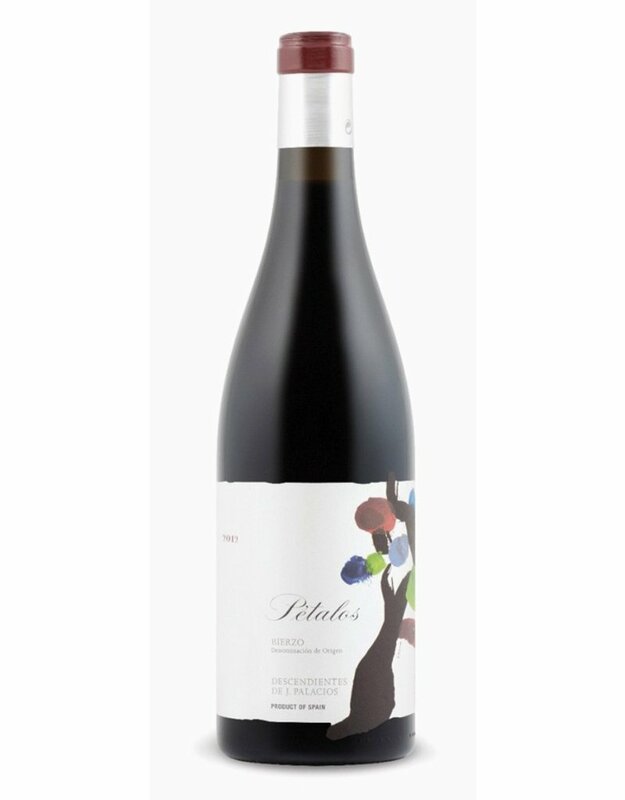 One of my sure values, I thought the 2011 Pétalos could not be surpassed so I opened a bottle next to the 2012 Pétalos del Bierzo, and I was wrong. The 2012 is extremely aromatic, with flowery aromas of violets, lilies and roses, really fresh, with notes of red fruit (acid strawberries), no traces of oak whatsoever, subtle, really Burgundian with hints of blood oranges, denoting freshness. The medium-bodied palate is extremely balanced, elegant, round, with volume and incredible freshness. For a young, entry-level wine there is incredible complexity, developing notes of fennel and aromatic herbs, all of it very harmonious and subtle. For Ricardo there is a change to a cycle of Atlantic vintages (2012, 2013 and 2014 so far), but 2012 was a special vintage, shorter and dried, but at the same time fresh. This could very well be the best Pétalos ever, and I cannot recommend enough. 310,000 bottles of this prodigious wine were produced, showing you can do quantity and quality at the same time. Bravo!